How Do Universal and Online Gift Registries Work? 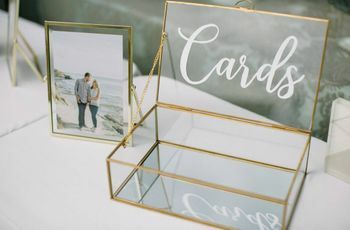 If you’re unsure of how online and honeymoon wedding registries actually work, here’s what you need to know. Gone are the days of registering for your wedding in an actual store. Today, online gift registries make things easier on both you and your guests. They can be a one-stop shop for guests to shower you with presents, and an easy place for you and your beloved to update and change your requests. Not to mention, online gift registries make it easier to ask for more than one type of present. If you’re unsure of how online gift registries work, here’s what you need to know. What are the benefits of a universal or online registry? 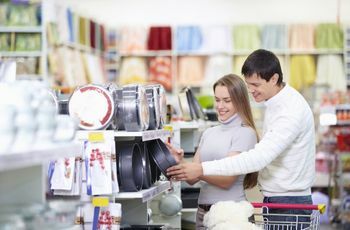 A universal wedding registry or online gift registry is a a simple way to skip spending hours in the store browsing through pots and pans, bedding, and wine glasses. 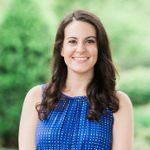 Sites like WeddingWire Registry, which combines traditional retail registries with alternative registries like honeymoon funds, have changed the game. 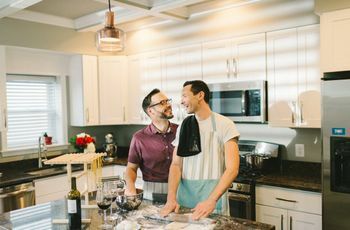 In just minutes, and a few clicks, you can create a combined online registry that incorporates those curtains you can’t keep your mind off of and that cooking class you want to take on your Thailand honeymoon. Not only does this make it easier on guests to find everything you want in one spot—and put it all just a click away—it also is an easy tool (often with an app component) for you to continually update as you come across things you want. Another bonus? Some online wedding registries incorporate group gifting, so your college friends can all get you that big-ticket item without breaking the bank. What do I need to know about creating an online registry? The best registry sites offer guides to how many gifts you should register for (two to three per guest) and offer curated suggestions. But you should also keep a few of these things in mind when creating an online registry: First, think about your registry in advance. Don’t get click happy right away. Browse through options and really debate what types of gifts are right for you as a couple. If you’ve already got everything you need in your shared home, consider a honeymoon or experience-based registry. If you need that stand mixer, browse your options and read reviews (or visit a store in-person) before taking the plunge. Just like a traditional registry, you should have a variety of price points available to guests in an online or universal registry. And personalize your page as much as possible! Unlike traditional registries, and online gift registry offers you banners, backgrounds, and picture capabilities to really make it personal. How do I let my guests know about my online registry? Never put registry specifics directly on an invitation or save the date. That only implies that a gift is required with attendance to a pre-wedding event or the big day. 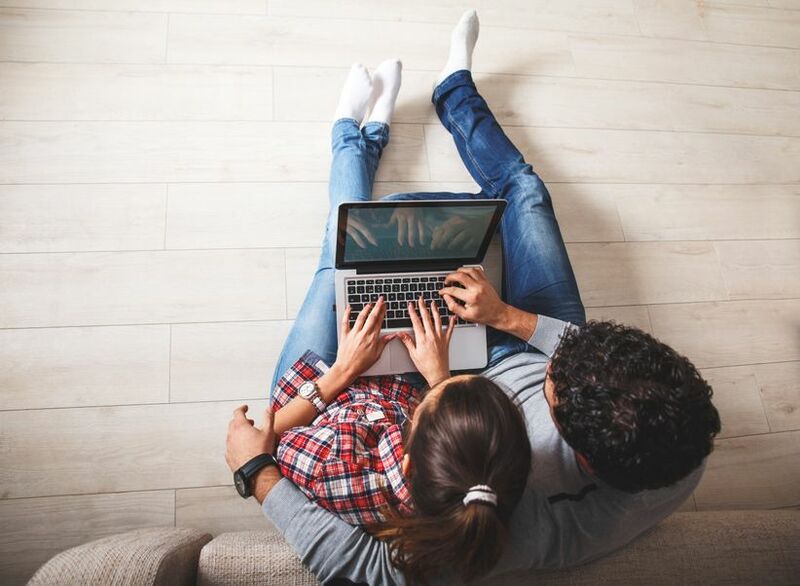 When it comes to sharing your registry with guests, make sure your universal or online wedding registry is linked to your wedding website (yes, every couple should have a wedding website in this modern, tech-savvy world). Then use the link to that wedding website, rather than your registry, on invitations. And never forget the power of word of mouth. Tell a few key players—your mom, your MOH, your shower hosts—the online registry site you’ve chosen so they can pass the information on to family and friends if they are asked.